Material and process traceability with redundant offsite back up of paperless records. Full off-site backup of critical business and customer records. 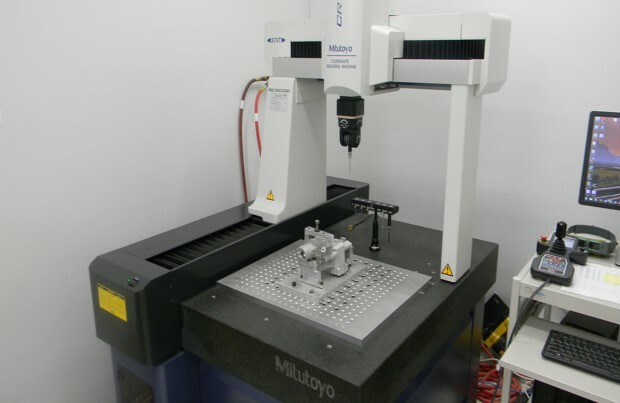 Fully equipped QA Department with state of the art CMM’s, for key characteristics/part features. A data-driven company used to identify opportunities for improvement. To ensure the highest quality standards, we employ the latest equipment available within our state-of-the-art manufacturing facility. Every workstation contains the tools necessary to verify process integrity and is staffed with our expertly-trained personnel. PMD partners with our customers, striving to eliminate waste and generate cost savings.